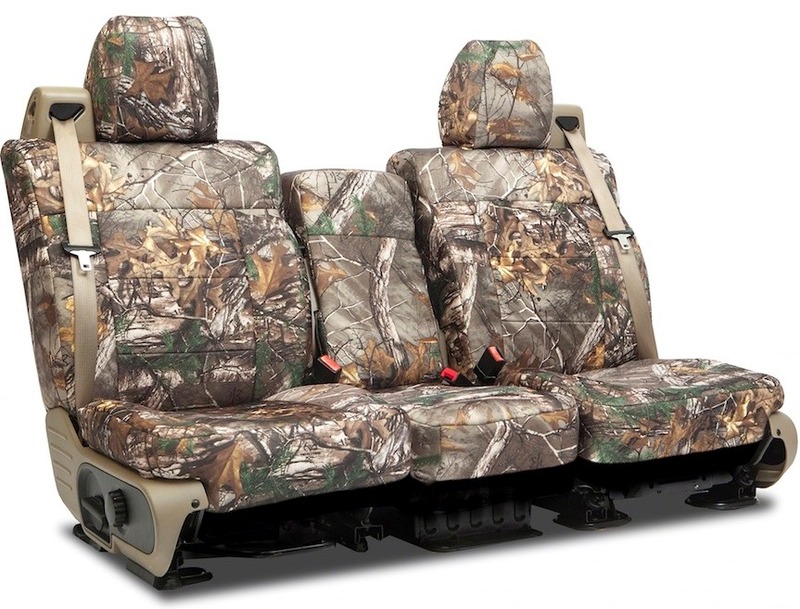 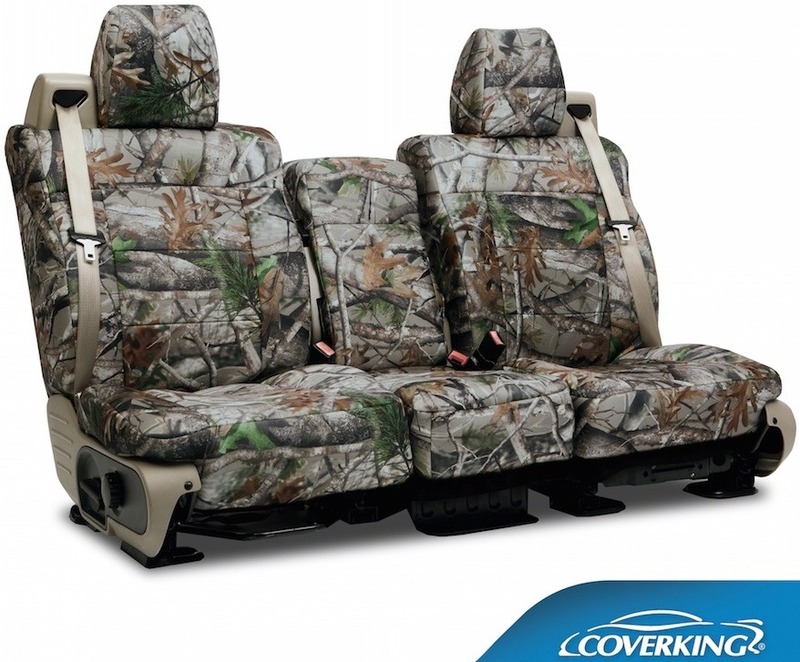 Coverking Camo Seat Covers: Skanda, RealTree, Next Camo, Mossy Oak, Kryptek, MultiCam, A-Tacs, Vista. 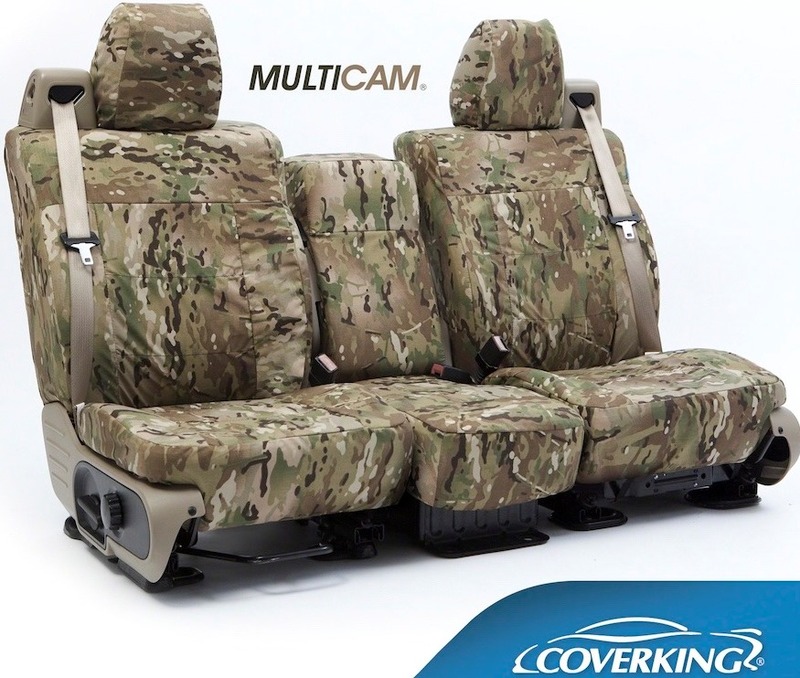 Coverking custom car seat covers are Made in the USA ! 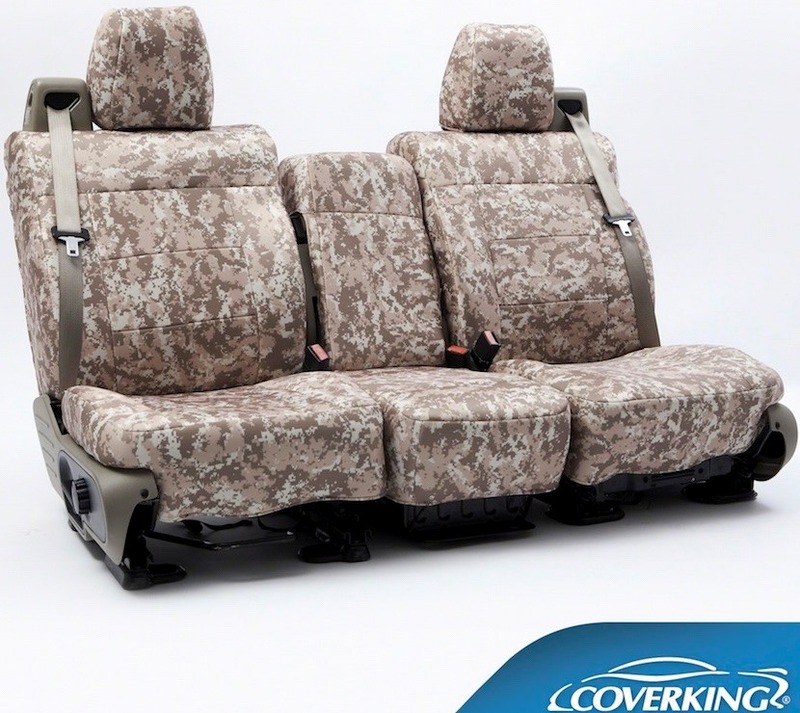 and take about 2-3 weeks in production time at the California factory. 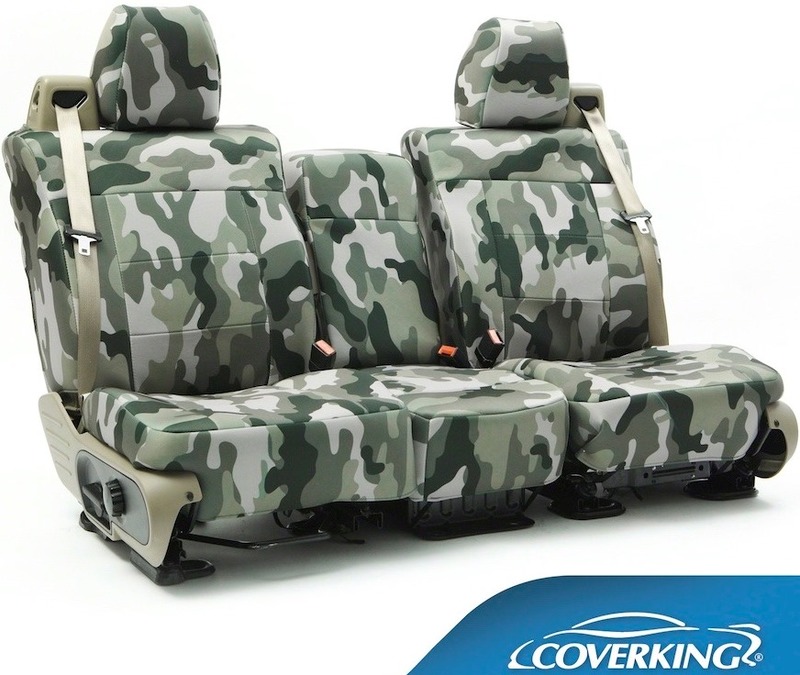 Coverking Camo Car Seat Covers are custom made perfect fitting for a specific vehicle. 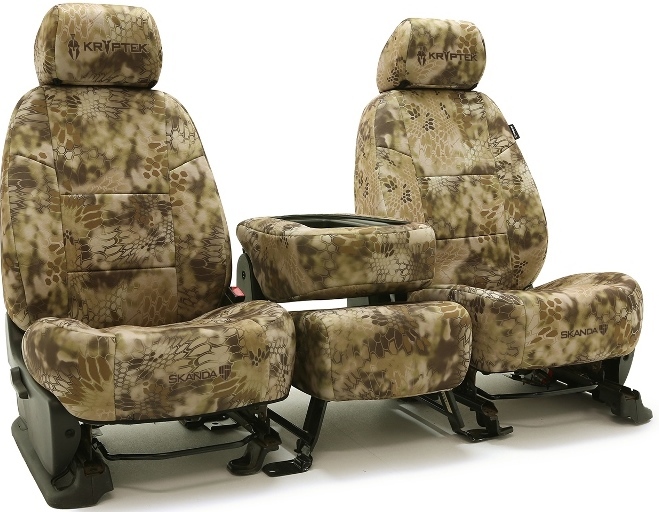 Tactical & Camo Custom Seat Covers. 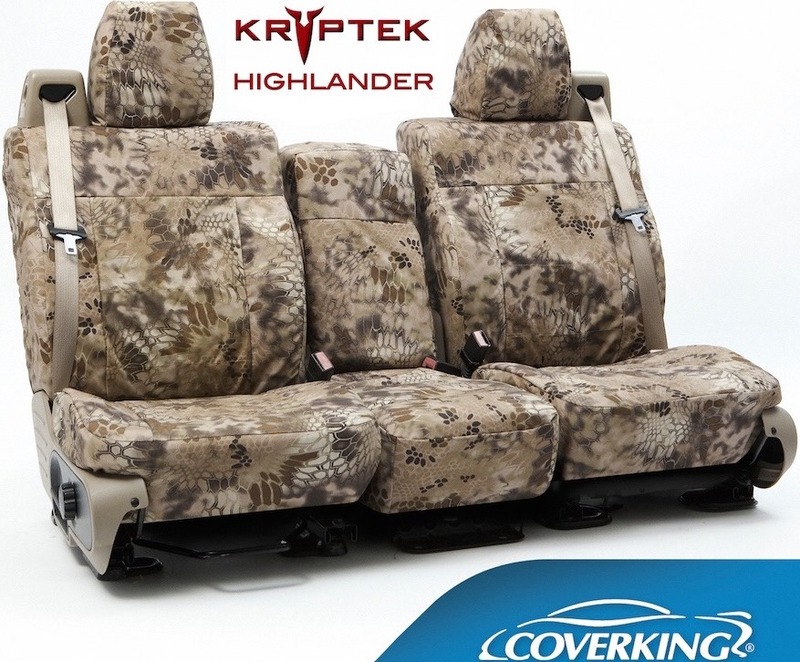 Skanda represents a new style, passion, sparked by the love for nature and the outdoors. 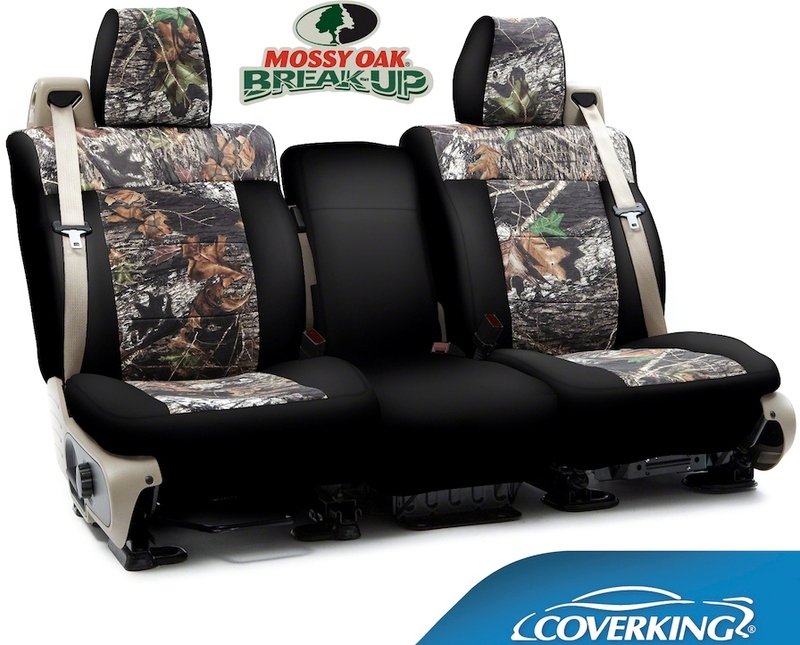 All designed with the unparalleled depth, look and contrast of authentic Kryptek, MultiCam, Mossy Oak, RealTree, Transitional and Digital patterns. 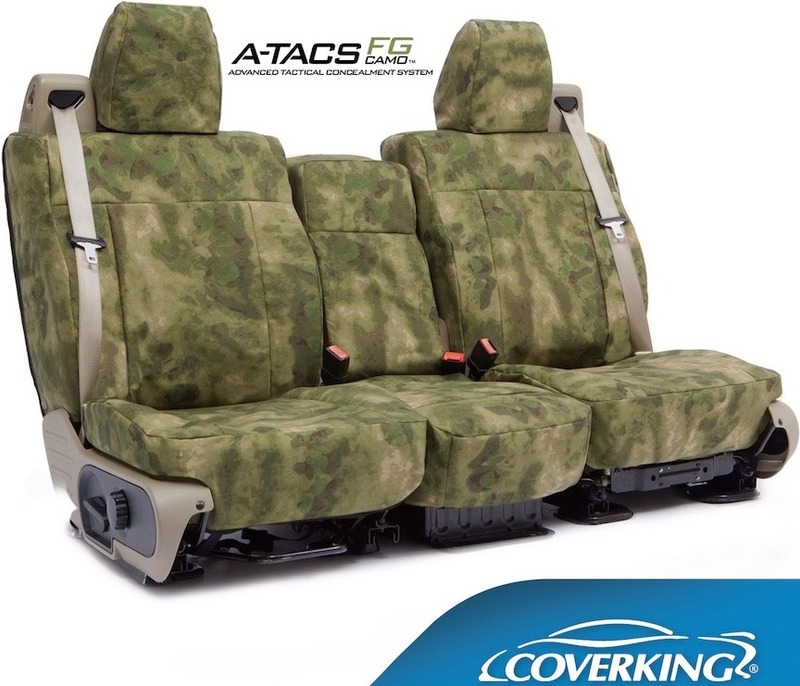 * Arm Rest Console covers are covered on truck and SUV bench seats but not on separate bucket style seats where the console is not attached to the seat.